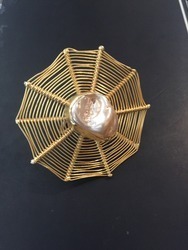 Founded in 2015, we at Neelofar's, are a leading and reliable firm that is a affianced in manufacturing and wholeselling a stunning collections of semi precious jewellery, textile designing, home decor and ethnic wear. 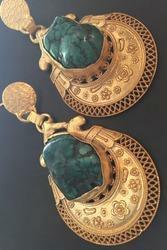 We are offer these products with best quality and optimum prices. 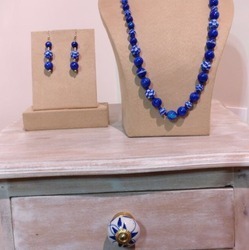 Our product range includes a wide range of blue pottery jewellery and blue pottery necklace. 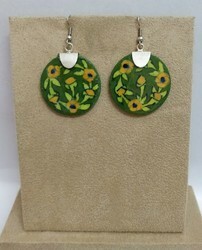 We are a leading Manufacturer of earrings, fashionable blue pottery earring, pottery earrings and blue pottery earrings from Jaipur, India. 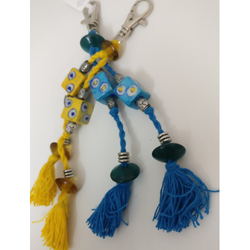 We are a leading Manufacturer of hand crafted ear rings, semi precious beads necklace, semi precious stone necklace, semi precious stones necklace with pottery beads and semiprecious stones long chain from Jaipur, India. 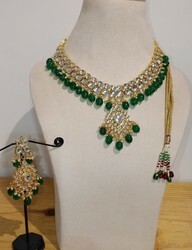 Pioneers in the industry, we offer punjabi jutti, punjabi jutties and punjabi juttie from India. 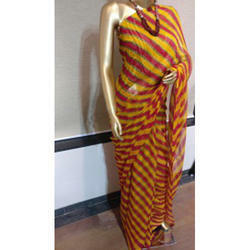 Our range of products include pure georgette laheriya saree, georgette saree and chiffon saree. 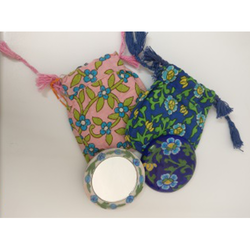 Leading Manufacturer of embroidered cushion covers and cushions cover from Jaipur. 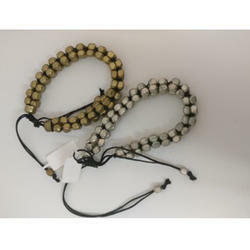 We are a leading Manufacturer of pottery bracelets and thread bangles from Jaipur, India. Offering you a complete choice of products which include double bed sheet, comforter, bed cover with 2 pillow covers, bed sheet with 2 pillow covers and traditional animal print cotton bedsheet. 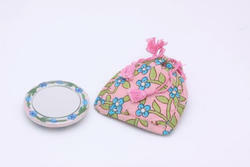 Our product range includes a wide range of dining table cover and table cover. 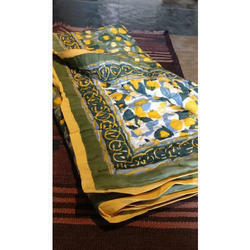 Offering you a complete choice of products which include baby quilt and jaipuri single quilt. 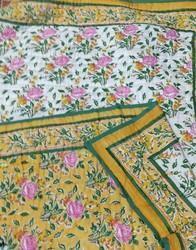 Manufacturer of a wide range of products which include jaipuri quilt and king size quilts. 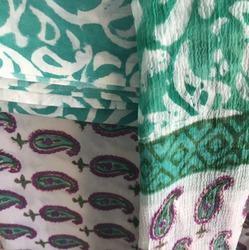 Pioneers in the industry, we offer cotton fabric, printed cotton fabric and cotton printed fabric from India. 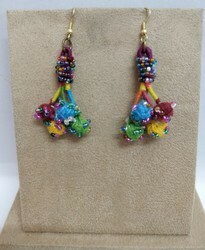 Providing you the best range of hand crafted earrings with effective & timely delivery. 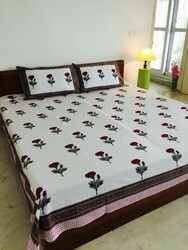 We are a leading Manufacturer of cotton bed sheets and cotton bed sheet from Jaipur, India. 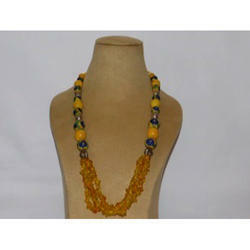 Offering you a complete choice of products which include blue pottery necklace.